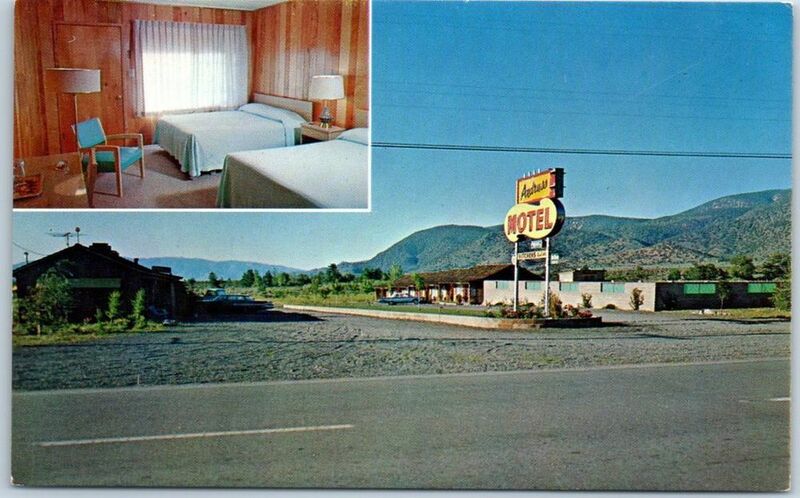 Since 1958 the Andruss Motel has strived to ensure that every aspect of your stay is an enjoyable experience that will bring about lasting memories of family, friends, and fun. While the feel of the Andruss hasn't changed much over the years, we have updated our facilities and our rooms to enhance your stay with us. We are constantly updating our facilities so if there is something that would improve your time here please let us know. Our inviting lobby is cool in the summer, warm in the winter and is a great place to sit down for a rest or a conversation. We have a variety of board games and puzzles to help you enjoy your down time and a stocked fridge if you want to grab an ice cold soda. The Andruss Motel has the only pool in Walker. It is open as long as you are willing to jump in. Its a perfect way to wrap up a day of fishing. Our fish cleaning station will help you prepare your catch for dinner or to take home. We have a freezer and ice to keep it all fresh. 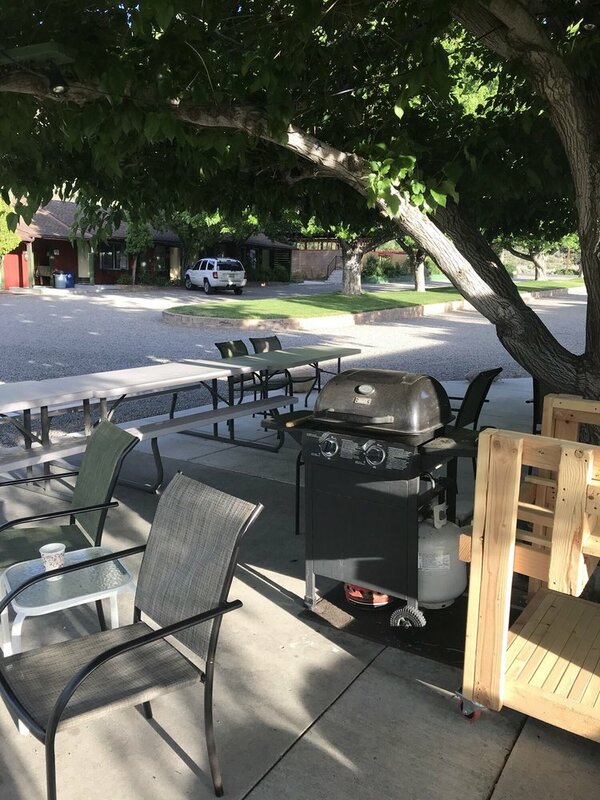 We have two horseshoes pits for you and your family to enjoy. Toss around the horseshoes for fun or spark up a little tournament. There are many different areas for you and your friends and family to sit down and just relax or share a meal. Don't be shy, get to know some of our other guests. The Andruss Motel has two gas and two charcoal barbecues for you to enjoy. We have everything you need to cook up a wonderful meal.